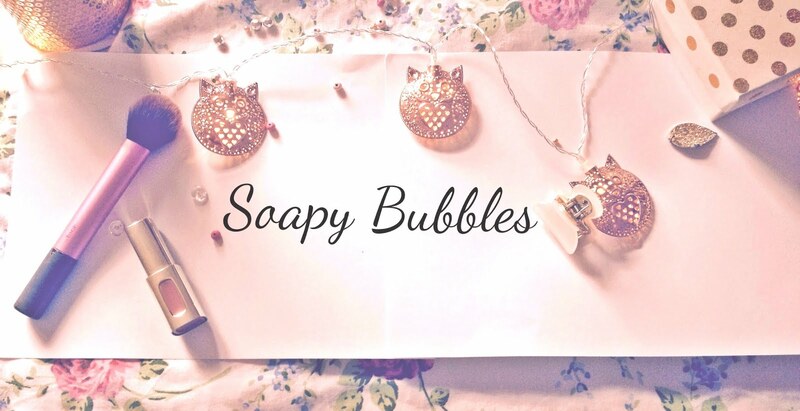 Soapy Bubbles Beauty : My New Scent Obsession! You HAVE To Try This! My New Scent Obsession! You HAVE To Try This! I'm so excited to talk to you guys about my amazing body mist find-even though I think a lot of you already know about it haha! This is the Victoria's Secret body mist in Love Spell, and I adore it. It's light, summery, tropical and just gorgeous. There are amazing notes of peach in it and I've never smelled anything like it! These are so perfect for Summer since you don't want to be too heavily coated in perfume. They're refreshing and moisturising too-what more could you want?! I hope you guys try some of the mists-and I hope you like them as much as I do! 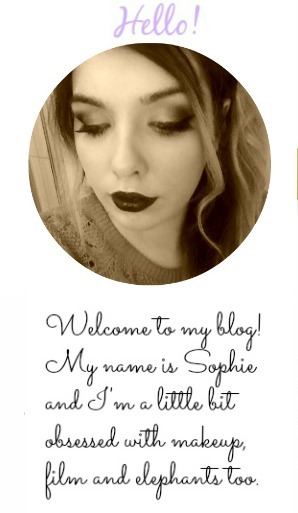 April Favourites!! a.k.a-products I LOVE! YEAH! I Finally Have A Domain Name! !